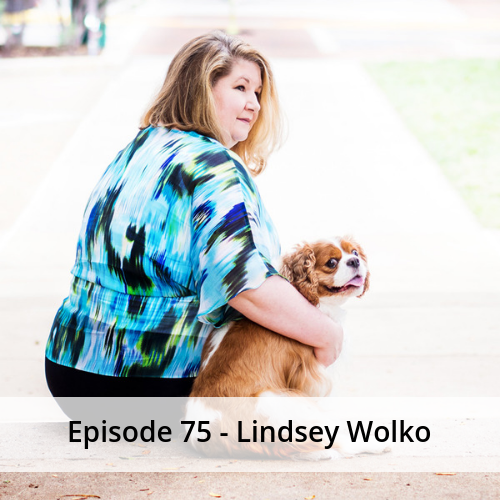 Lindsey Wolko joins us today and shares with us a personal story about Maggie that led her down the path of pet product crash testing. 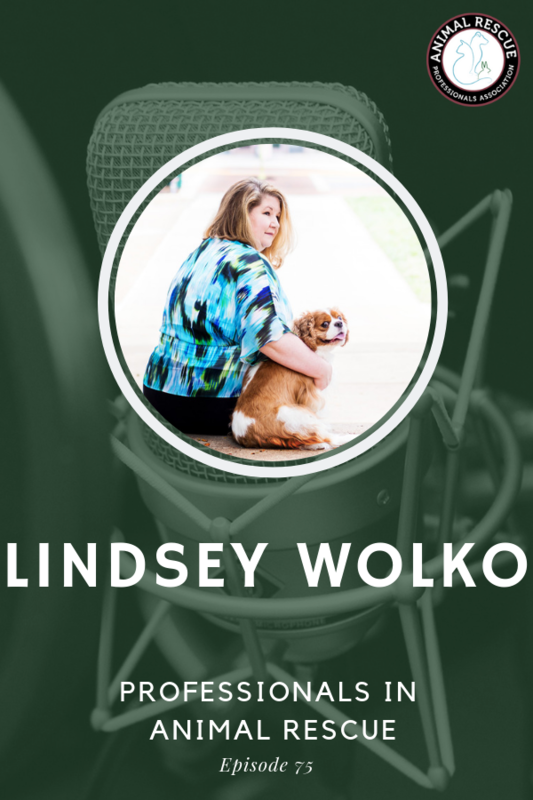 Lindsey is a long-term pet safety advocate and leads a mission that is personal to every pet owner. The Center for Pet Safety (CPS) has authored the first safety standards for pet products, launched a certification program, counseled pet product manufacturers around the globe and works tirelessly for consumer and companion animal safety. They have a bright future ahead of them and we’re excited to see what 2019 has in store for them. They have many resources on their website, including recalls and a place where you can file a complaint, we encourage you to check them out and see how you can help them today!